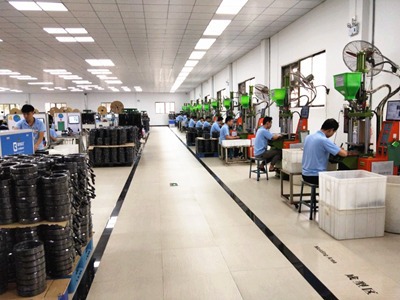 Our customized molded connectors are built precisly following customers' spec. 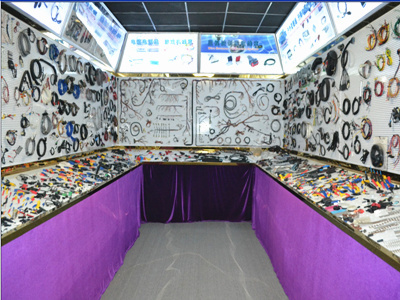 Different molded appearance or shape, also different materials or color required for customers. 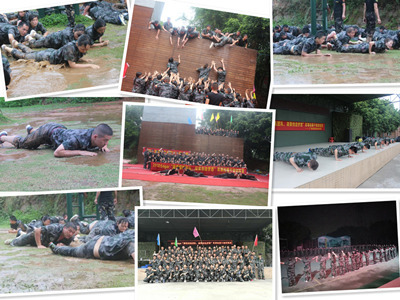 Our Experienced proposal can be offered to customers for evaluation by considering stable quality and competitive price. We specialize in connectors overmolding for cable assemblies. 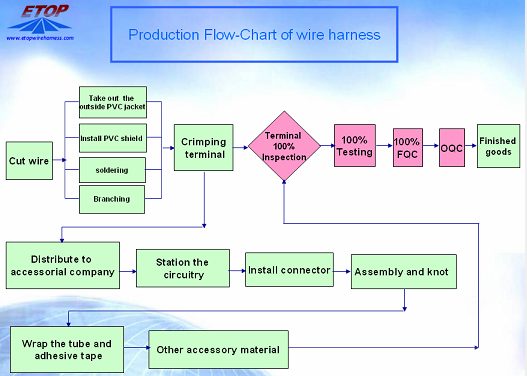 ETOP WIREHARNESS LIMITED is a TS-16949 and UL certified wiring assembly manufacturer, also the company is an R&D and manufacturing base of extensive wire harness and Connectors. 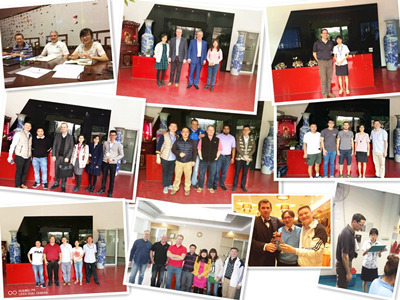 Located in Dongguan, Guangdong with a plant area reaching 15,000 m2. 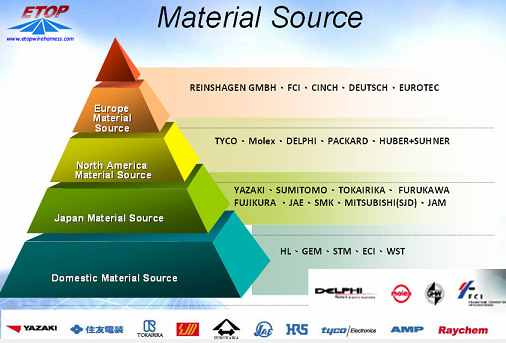 Most of our customers are OEMs or ODMs in USA, Germany, Japan, Australia, Sweden, etc. 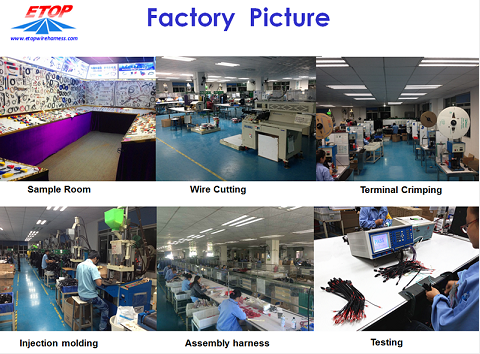 ETOP has their special sampling production line, also with fully-equipped internal tooling department for SR, connector, plastic part, or any Other tooling parts efficiently. 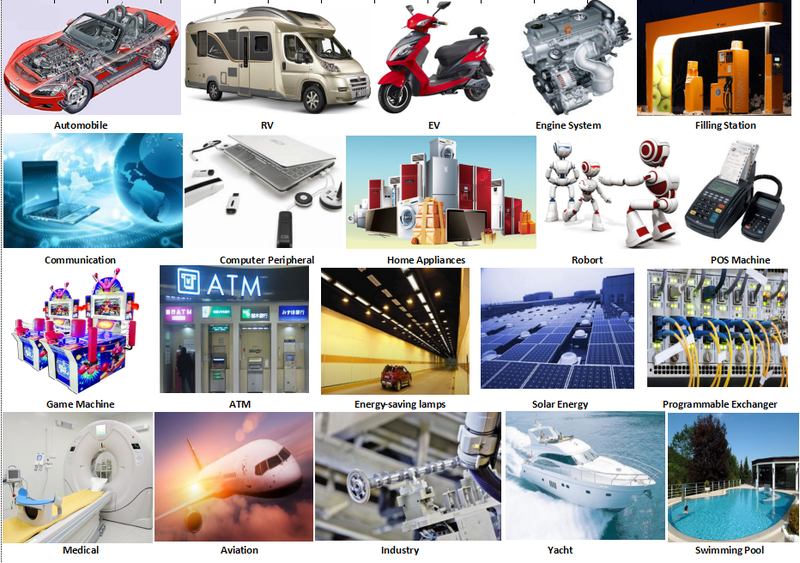 And our dedicated team can support customers with much more suggestions and techinics for developing their new products. All these can help customers shorten the L/T a lot with most competitive tooling and sampling cost. 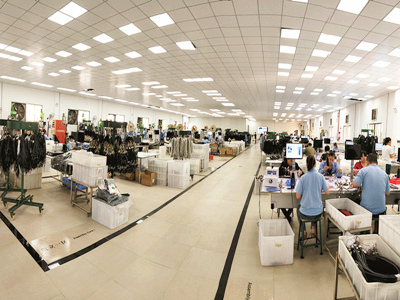 The main advantages of ETOP is to provide harness design assistance, rapid in-house prototyping(CAD, SOLIDWORK), manufacturing engineering, tool making, also accept flexible Qty,even including working round-the-clock to meet tight turning-round time requirements. Customer satisfaction is always our top priority.